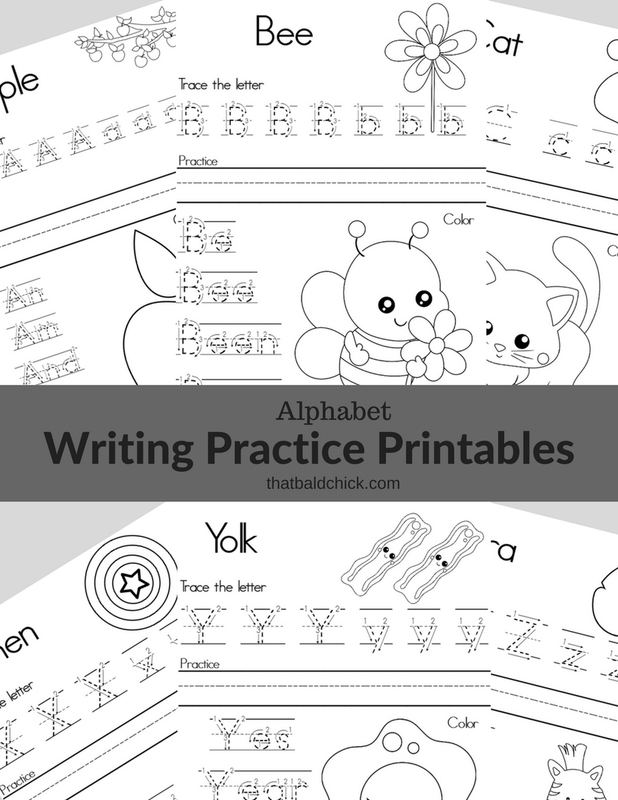 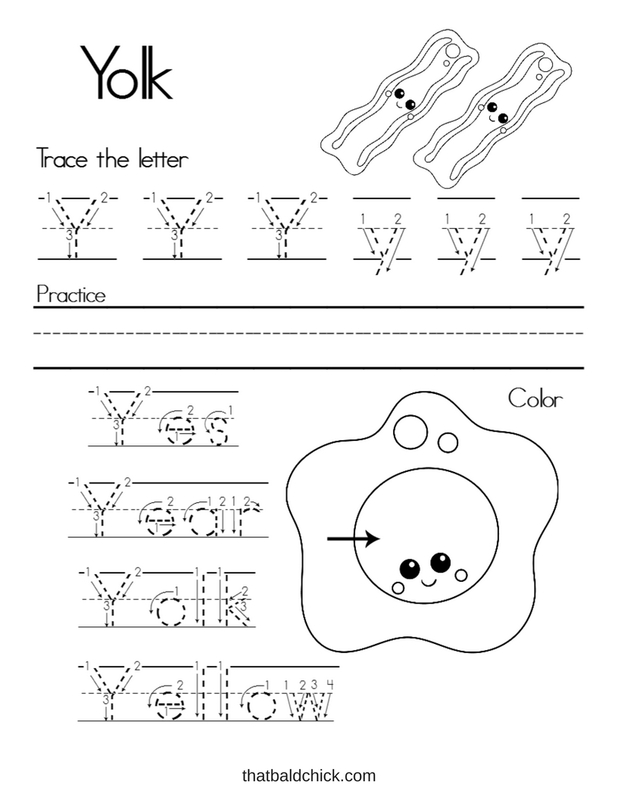 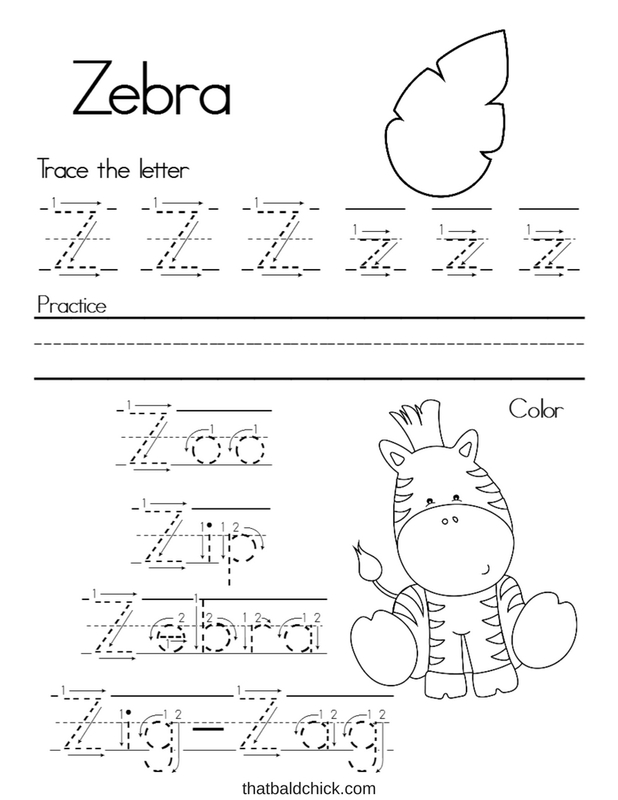 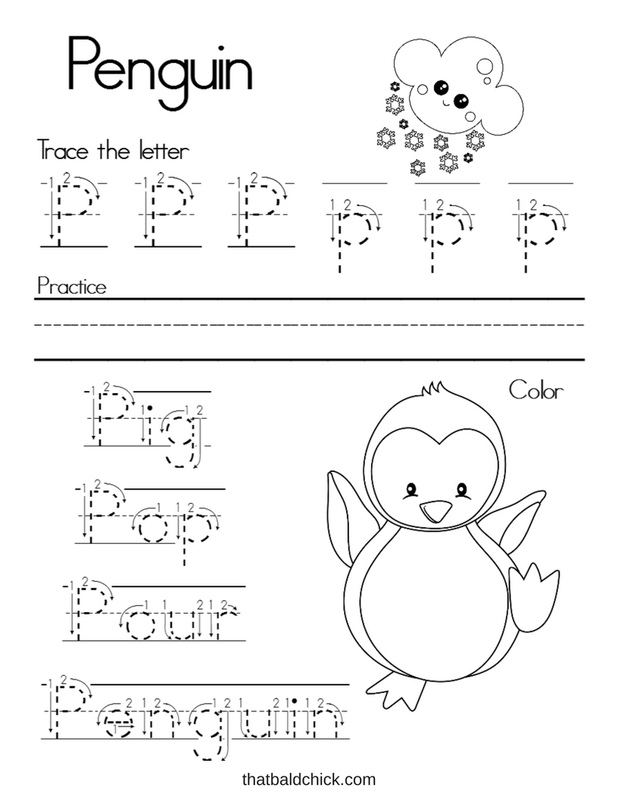 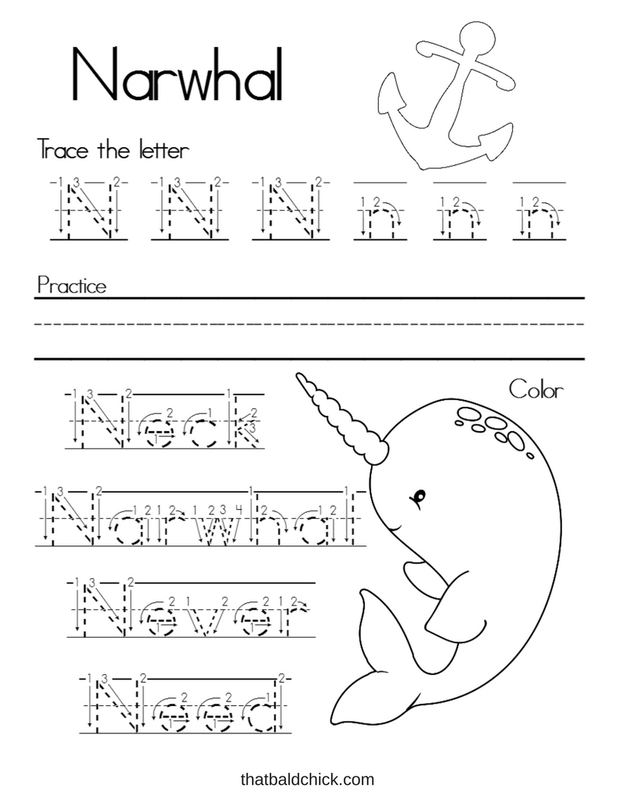 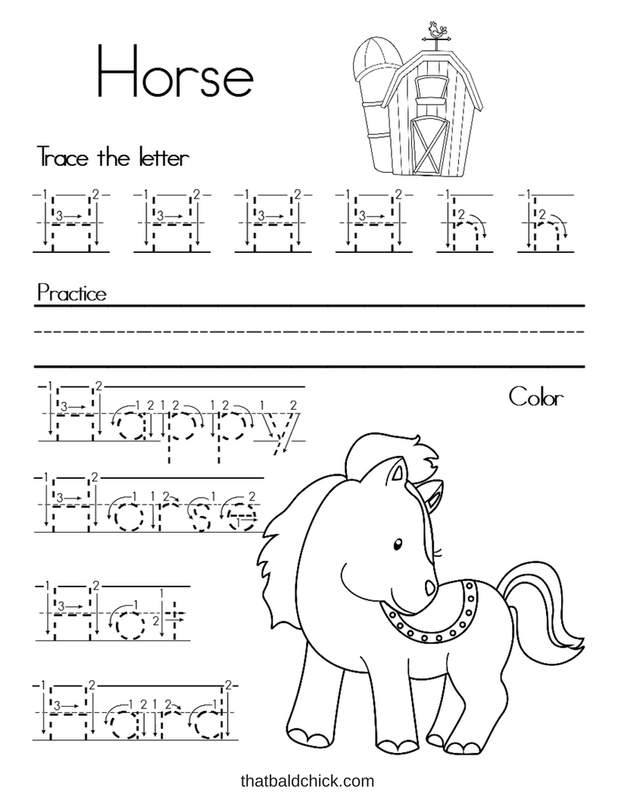 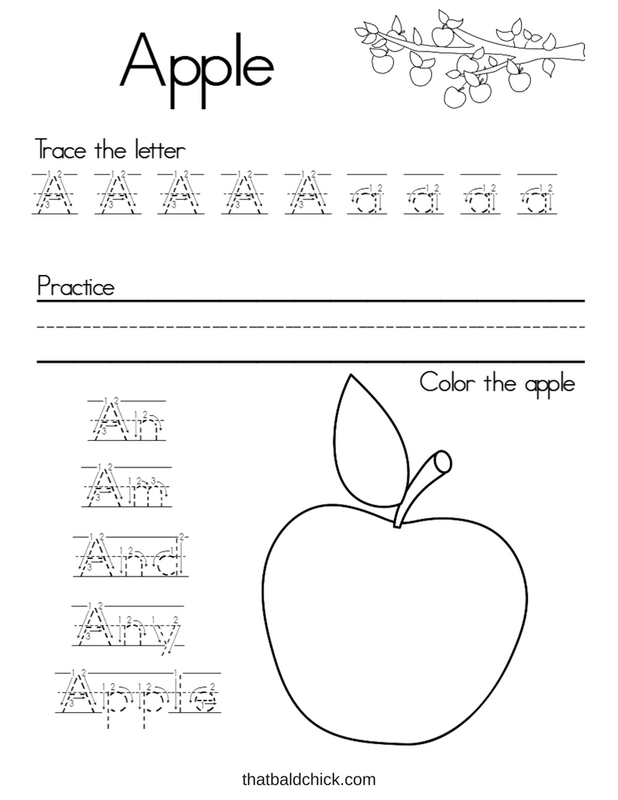 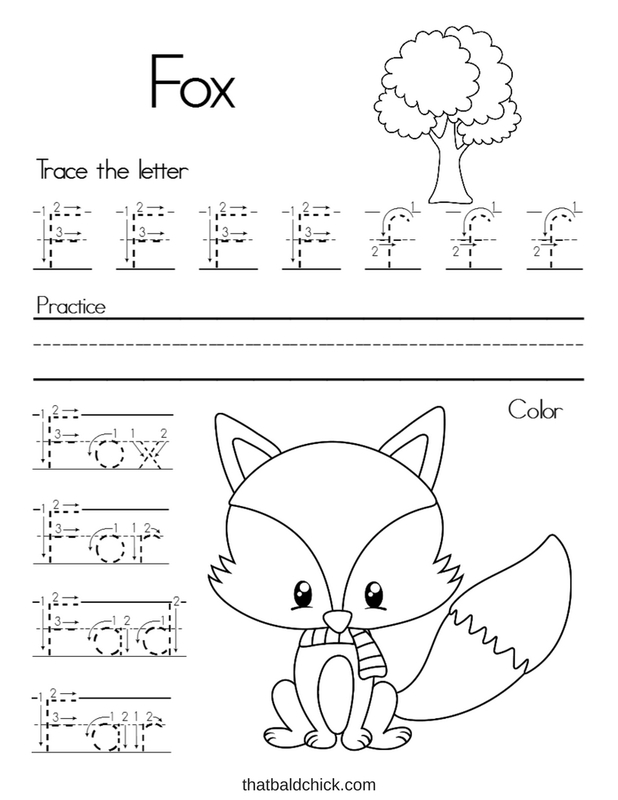 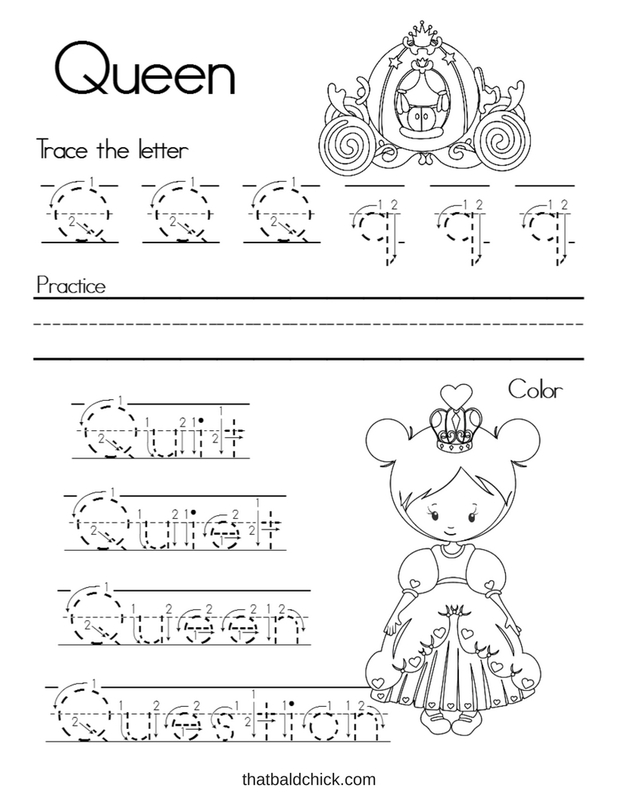 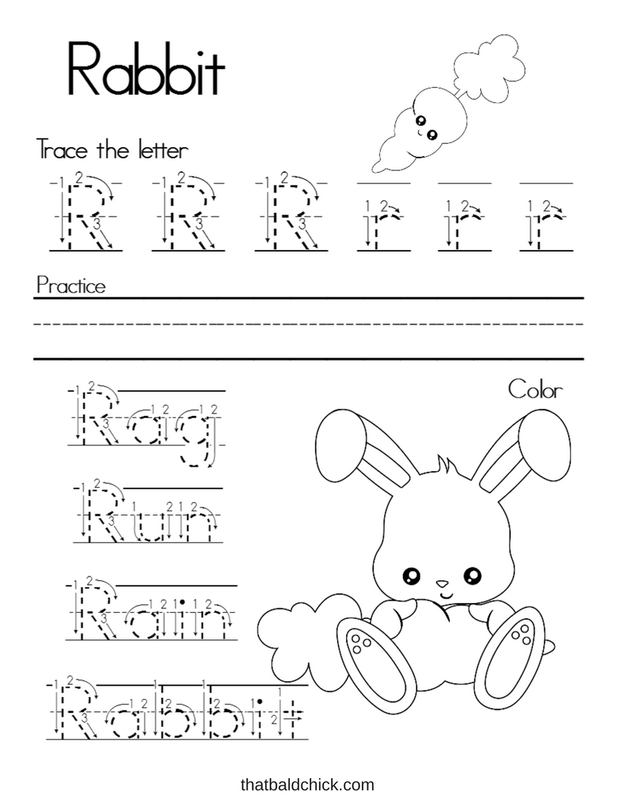 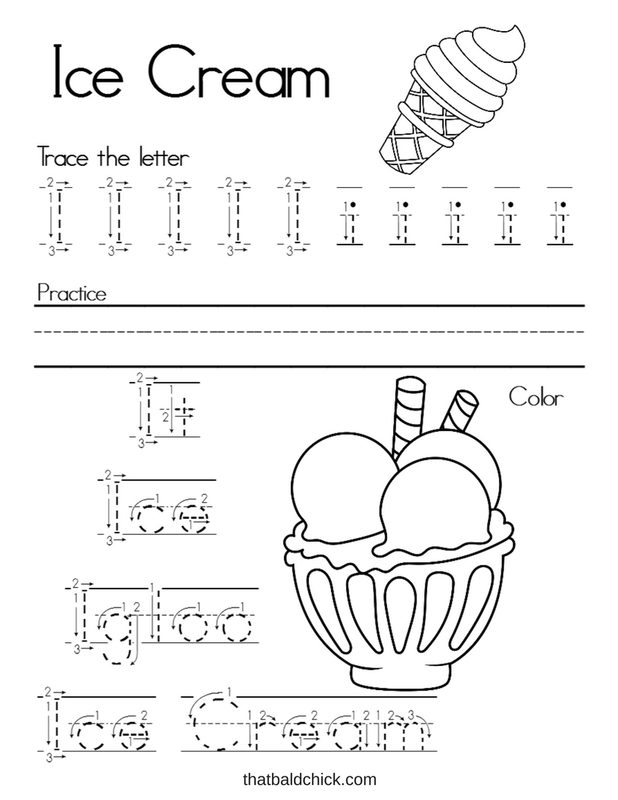 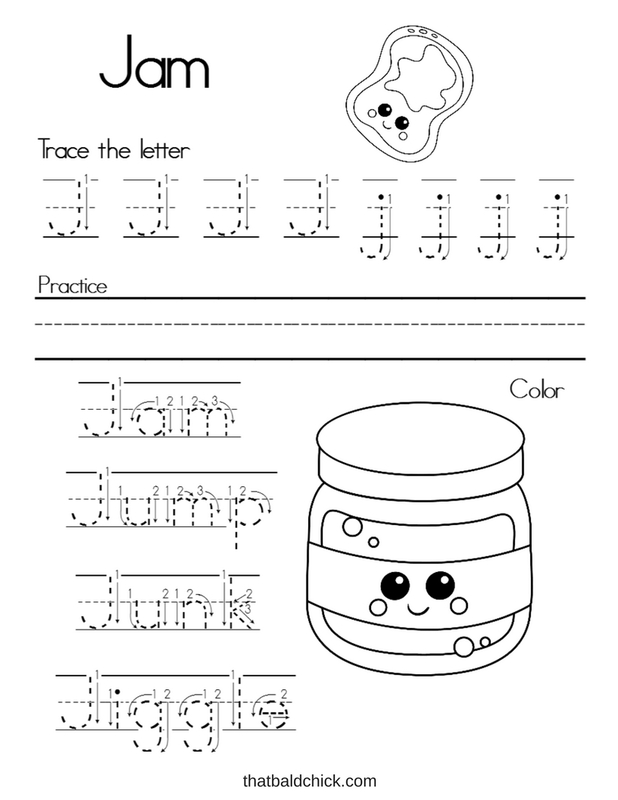 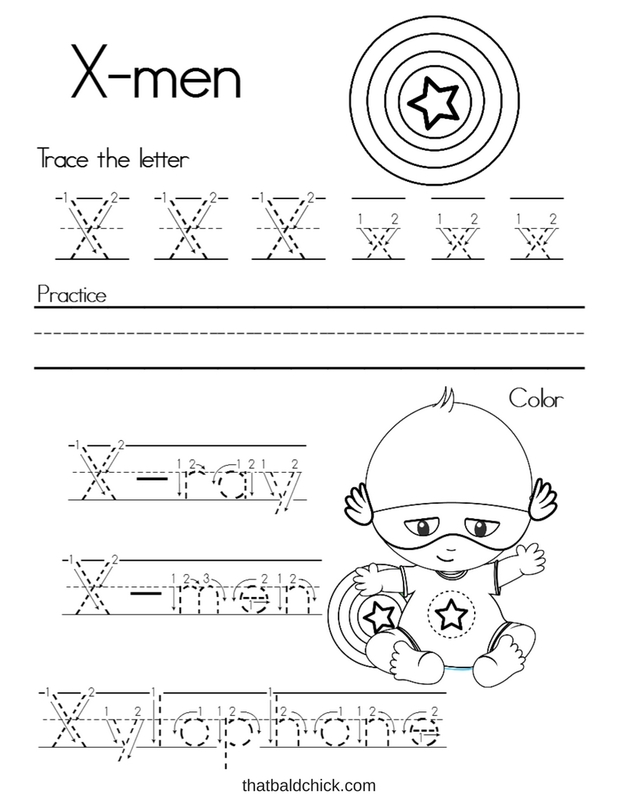 These Alphabet Writing Practice Printables are a great way to encourage early literacy and handwriting. 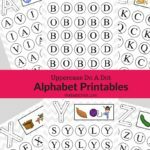 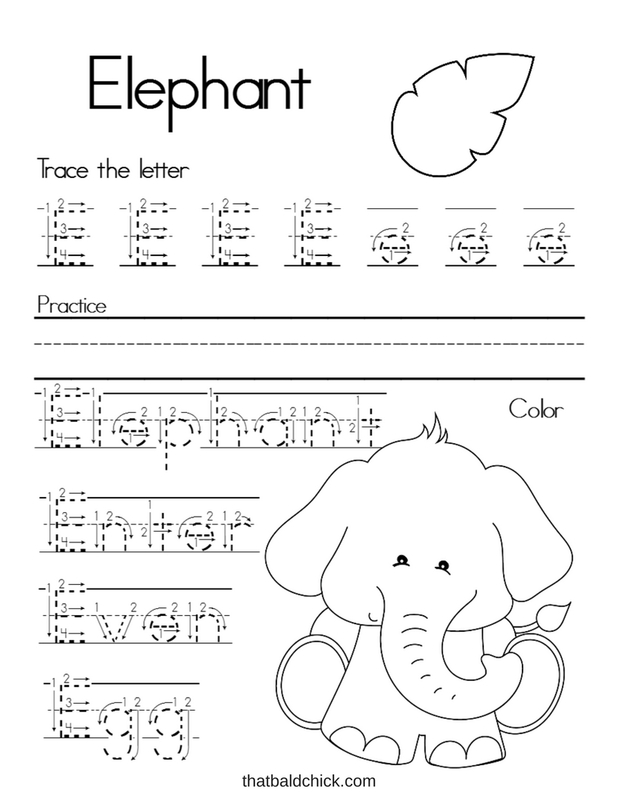 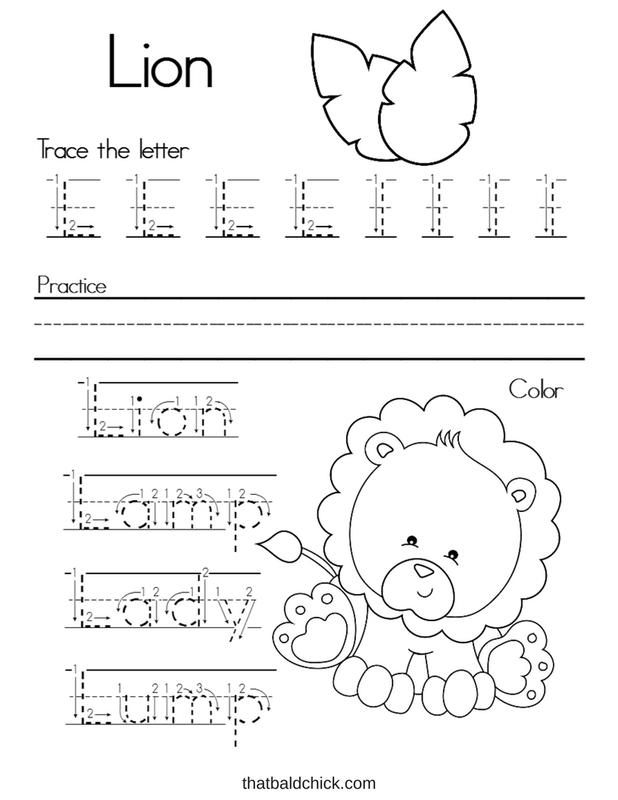 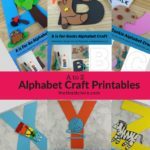 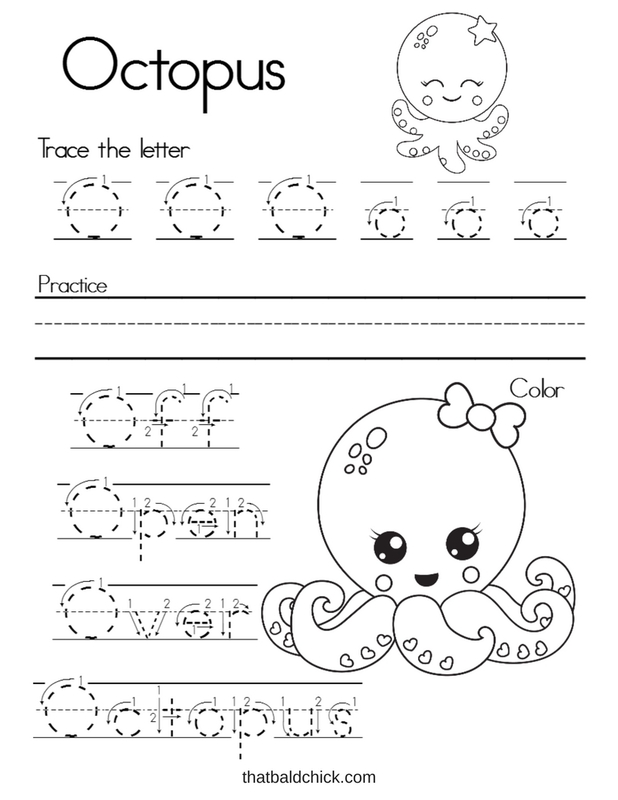 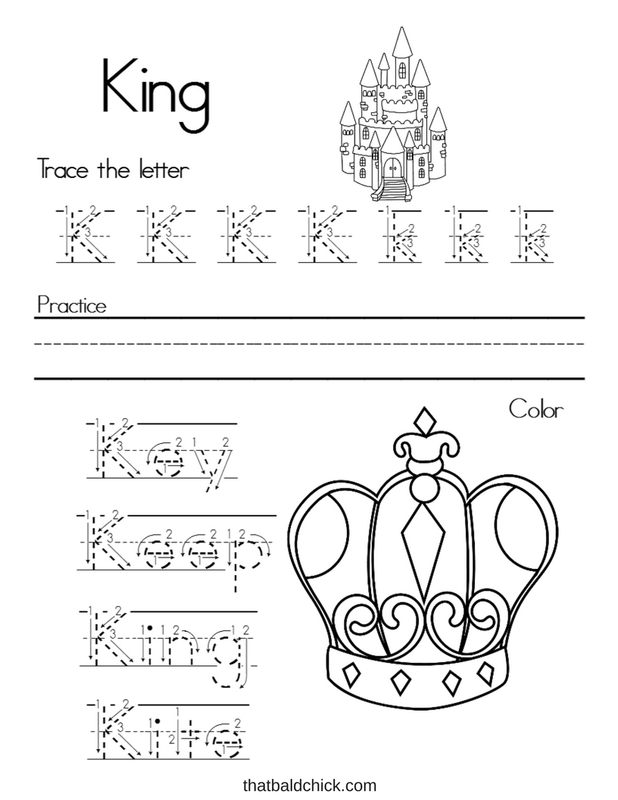 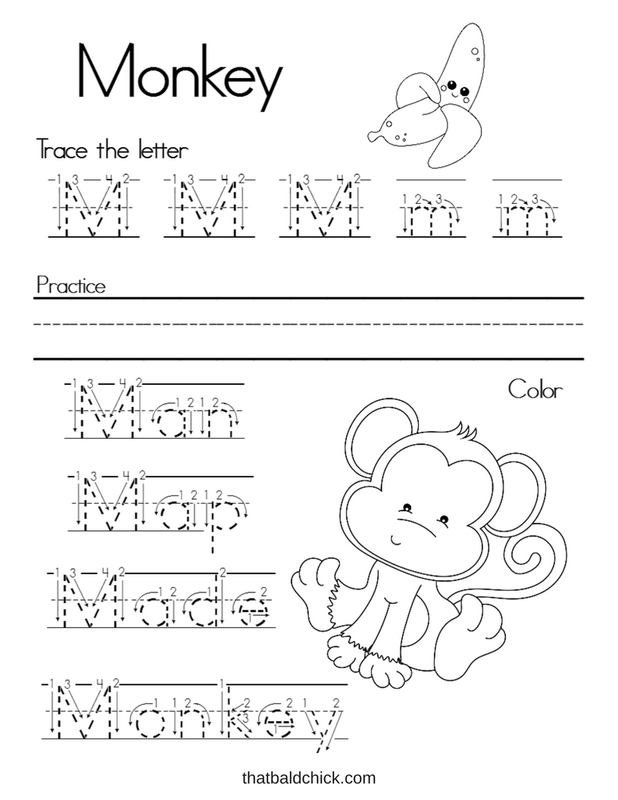 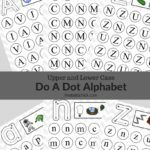 There is a printable for each letter of the alphabet and each letter has both uppercase letter writing practice and lowercase letter writing practice. 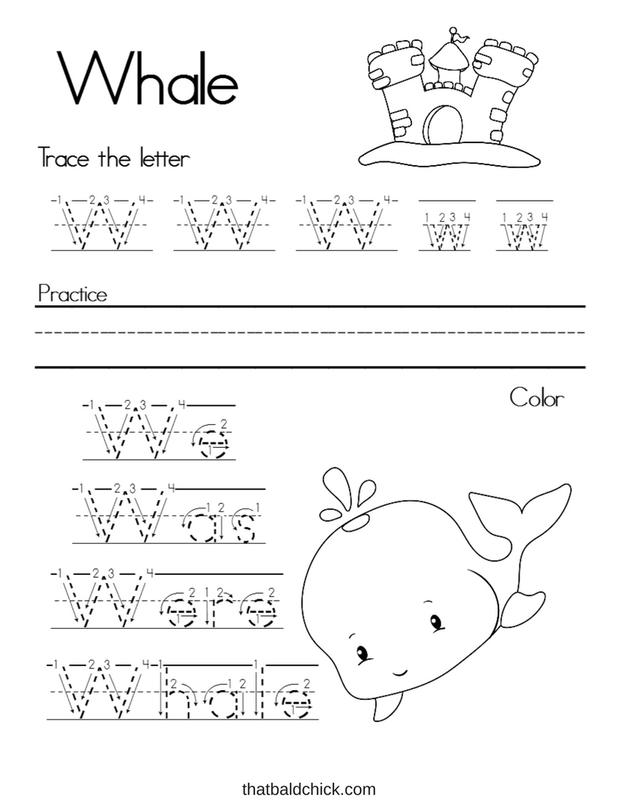 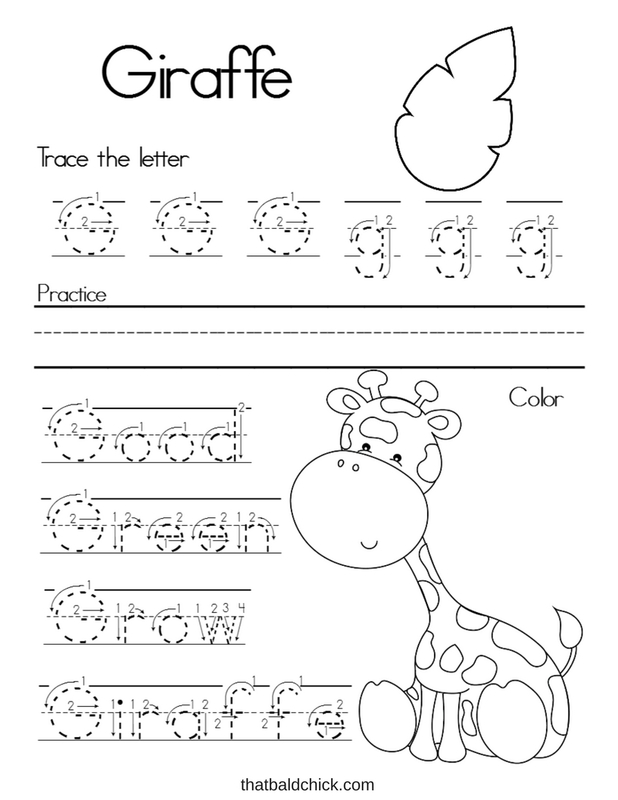 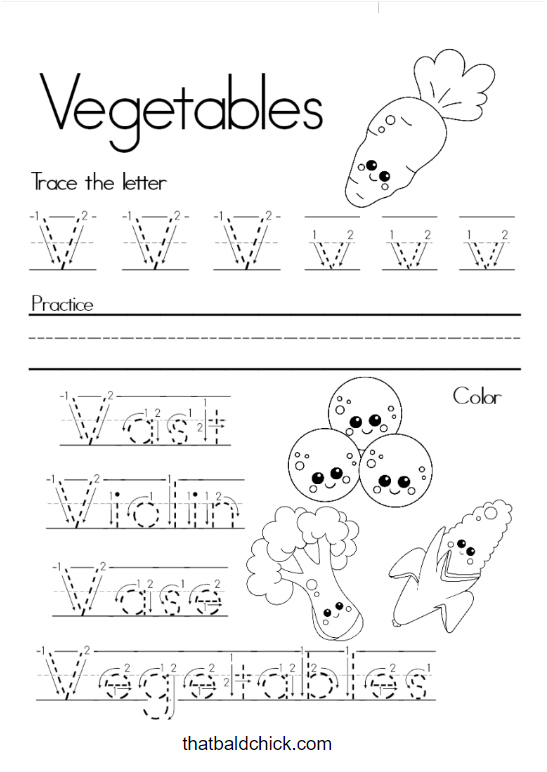 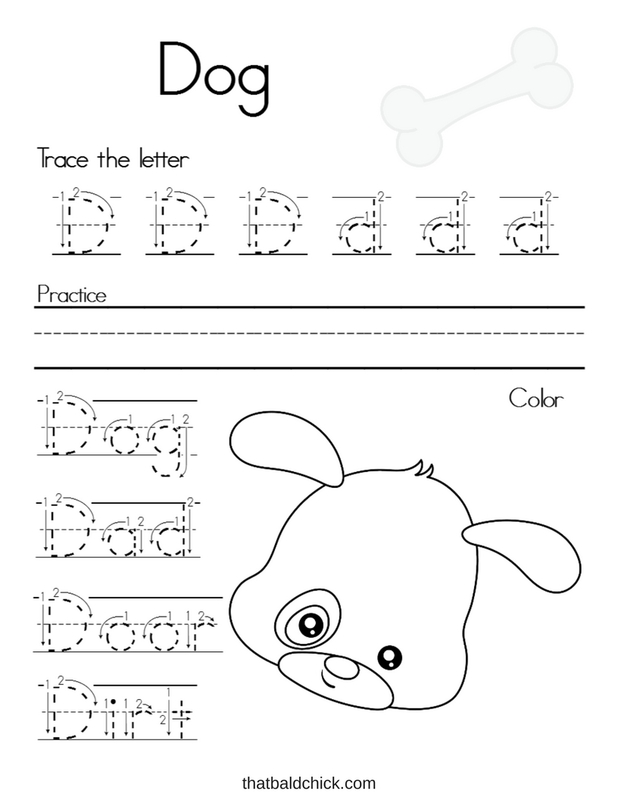 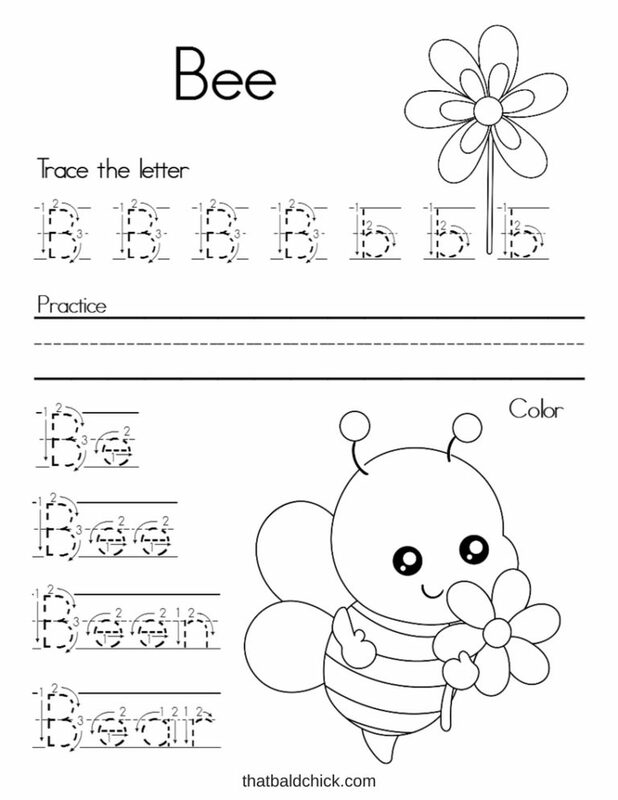 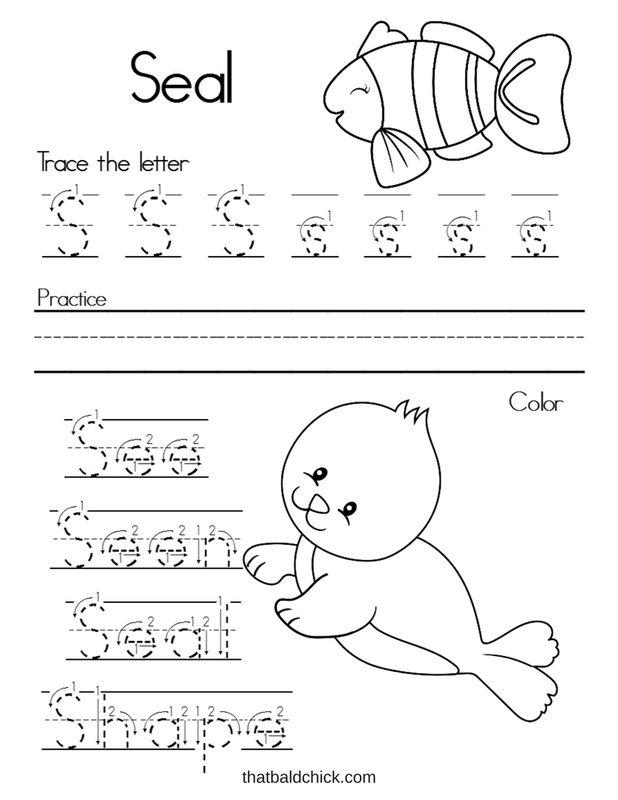 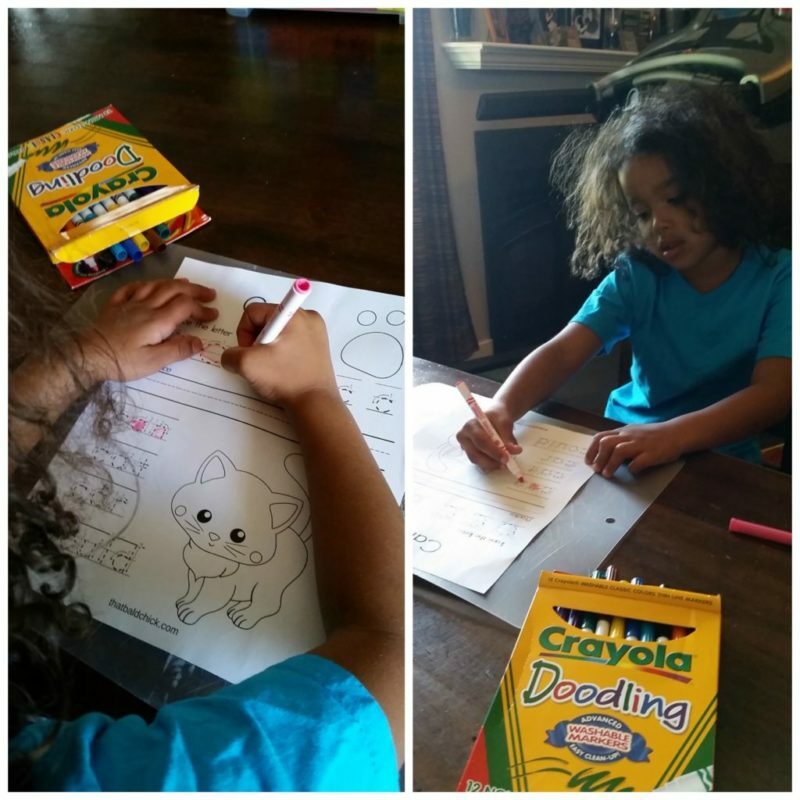 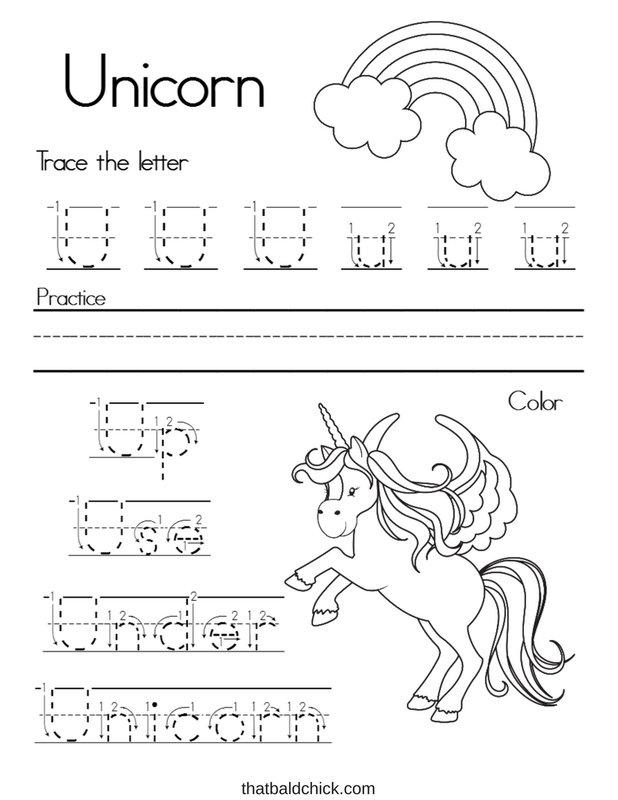 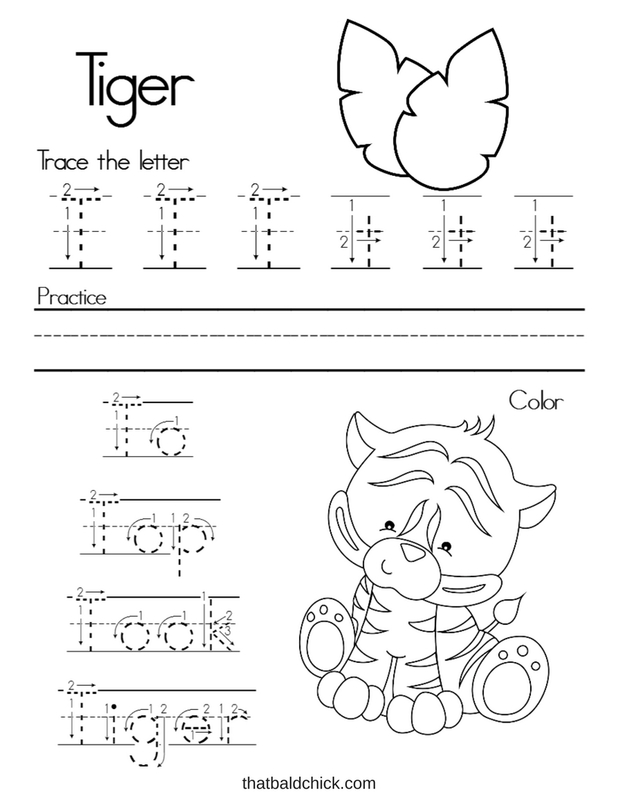 Each page features corresponding graphics that your child can color, as well as a handful of words they can practice spelling and writing. 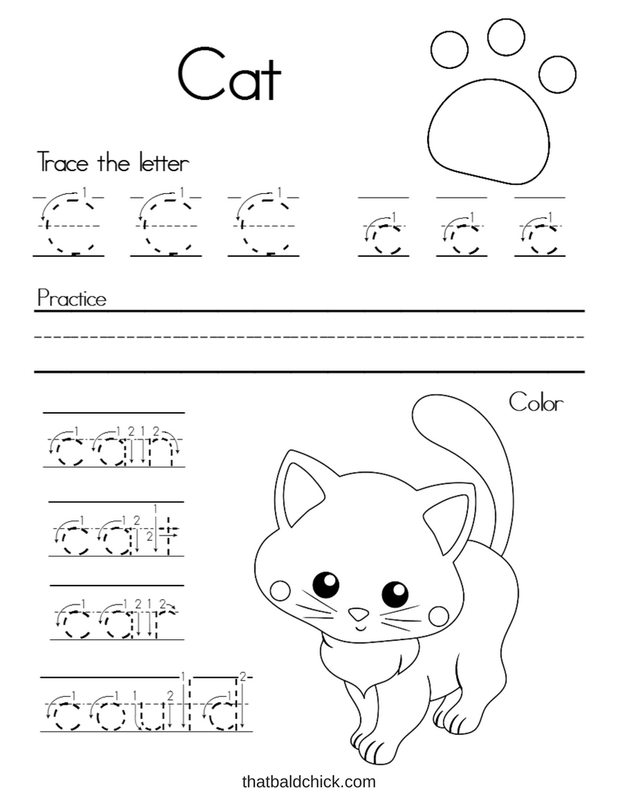 Simply click on each “view now” button below to go to the post that has the printable. 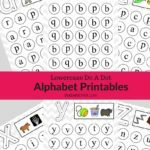 I hope your little one loves learning to write their alphabet letters!